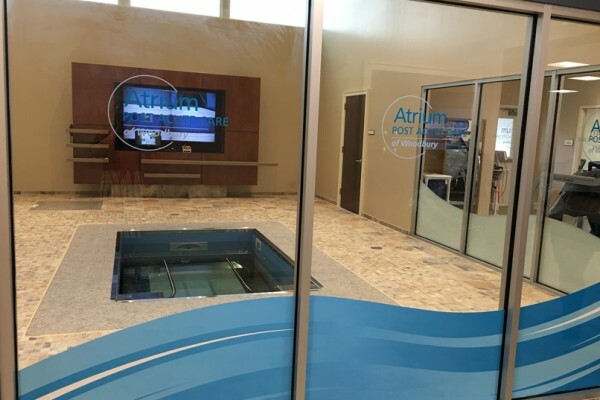 With the addition of Atrium Post Acute Care of Woodbury, Atrium now operates 44 post acute care centers and senior living communities with over 2,600 residents and patients in Michigan, New Jersey and Wisconsin. 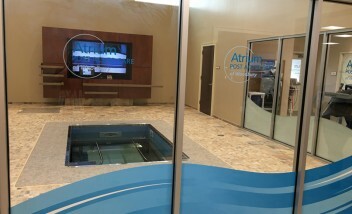 Since December 2015, Atrium Health & Senior Living has grown by more than 20 percent, aided in part by the acquisition of ten centers and communities in Wisconsin. 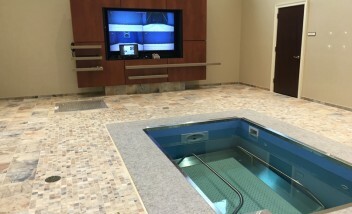 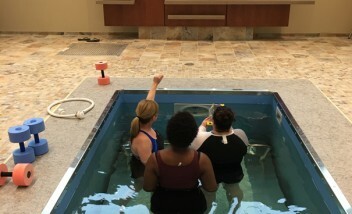 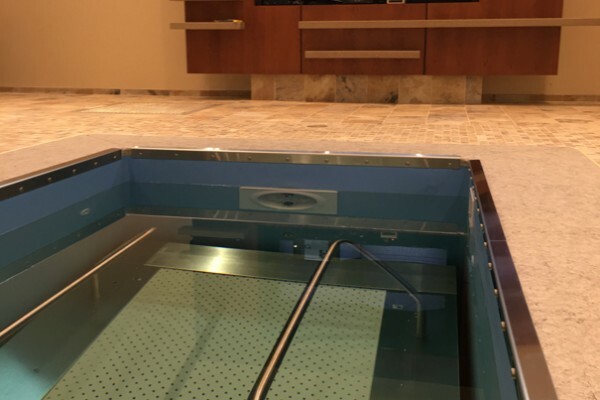 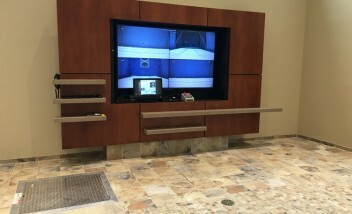 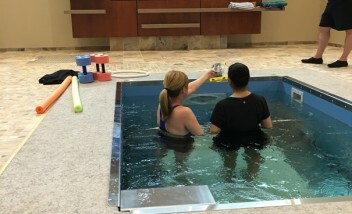 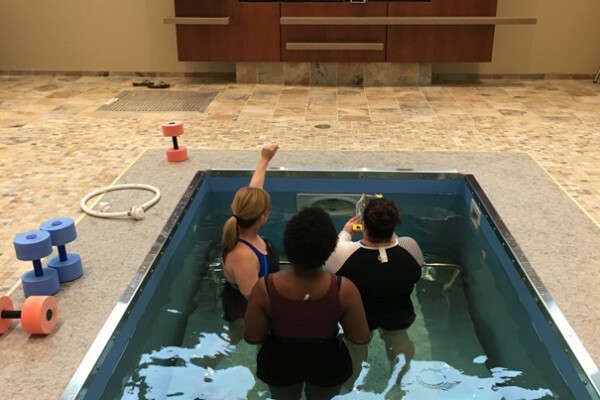 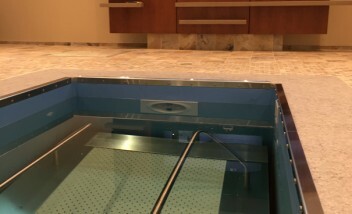 Atrium has implemented HydroWorx 1200 Series pools into their Woodbury and Hamilton, NJ post acute care centers. 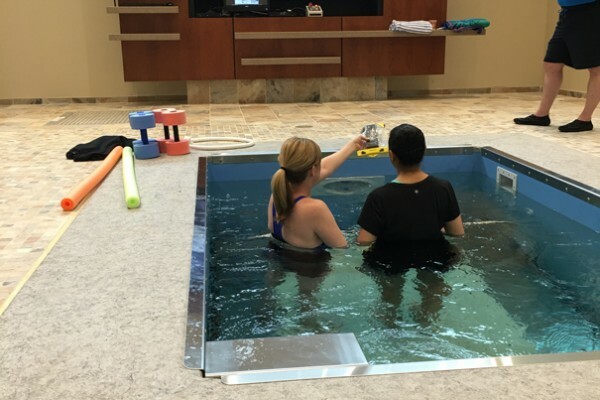 "This project was set into motion several years ago, with every step of the construction process guided by the needs of the patients. 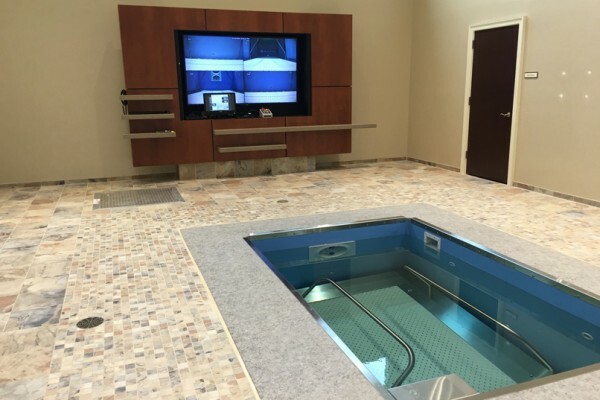 We pride ourselves on offering the thoughtful luxuries that make a world of difference to our residents, patients and guests. 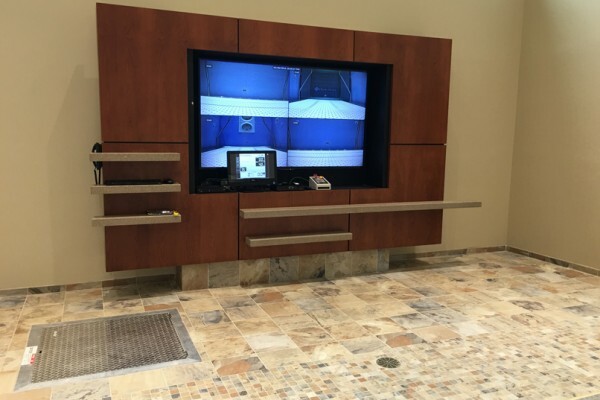 The end result is a post acute care center that delivers upon every demand and provides a safe, comfortable environment for our patients and team members."